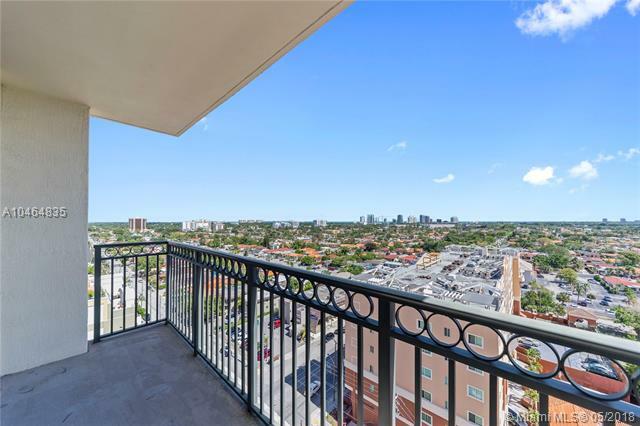 Gables Marquis in the best micro-neighborhood between Coral Gables and Brickell on a tree-lined street. 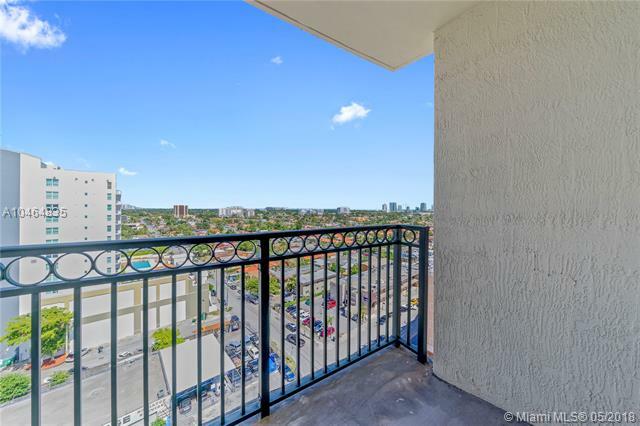 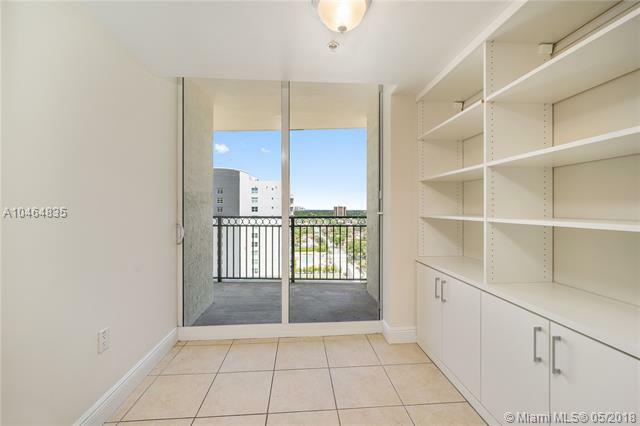 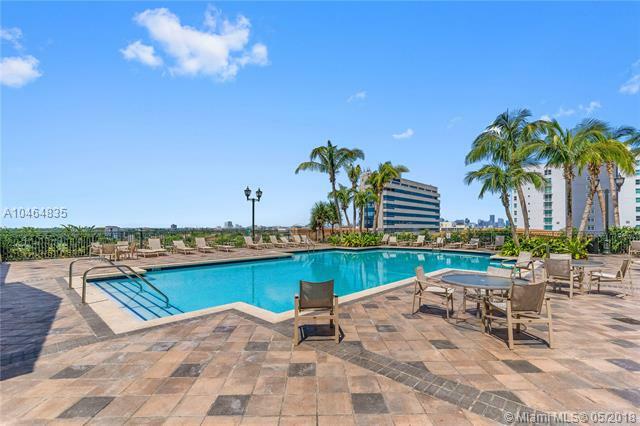 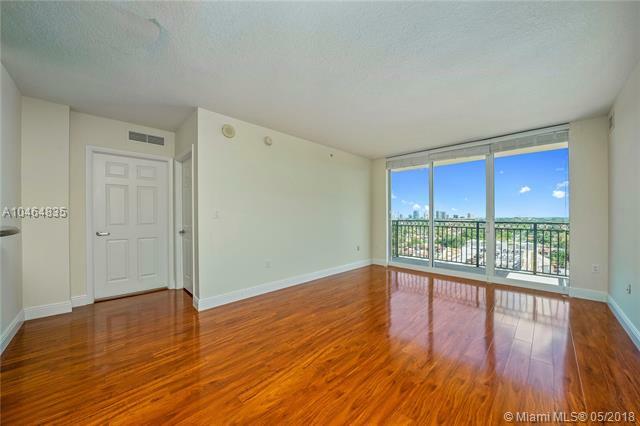 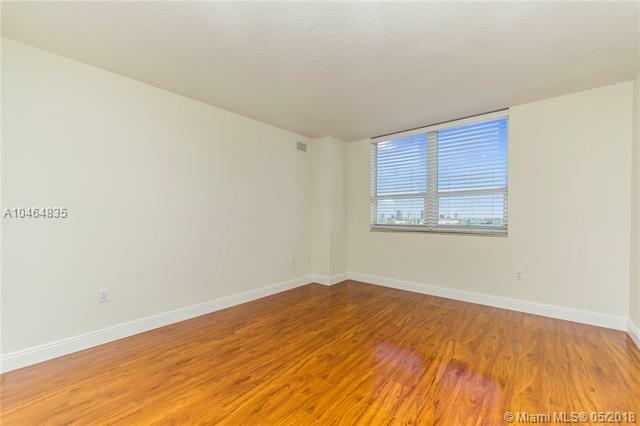 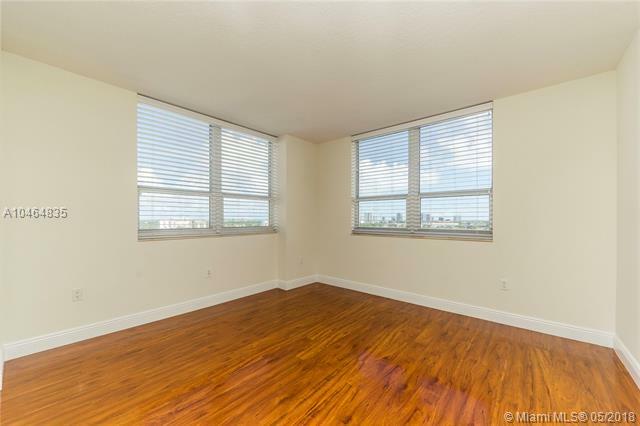 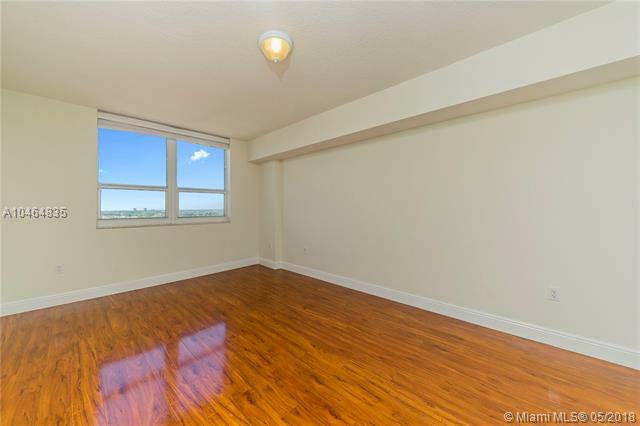 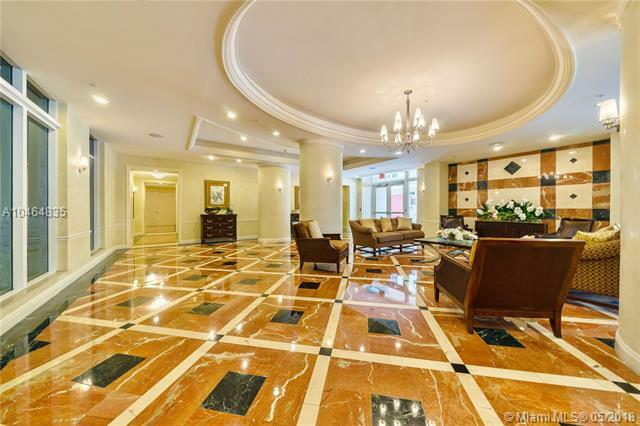 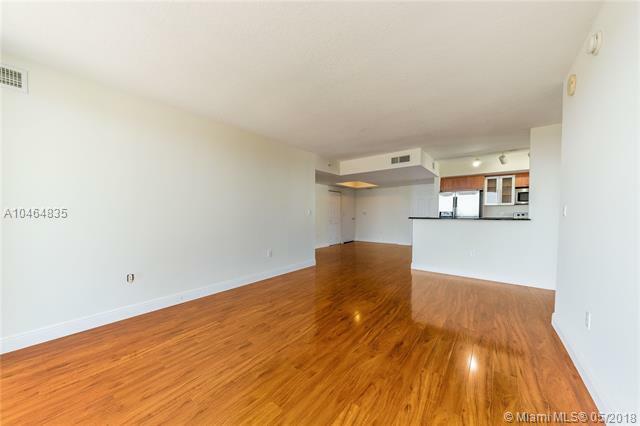 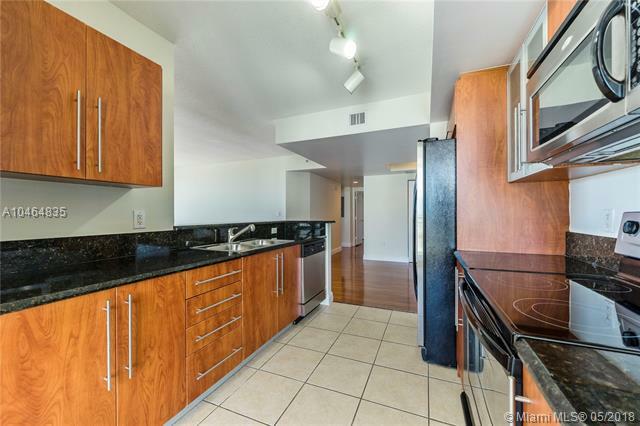 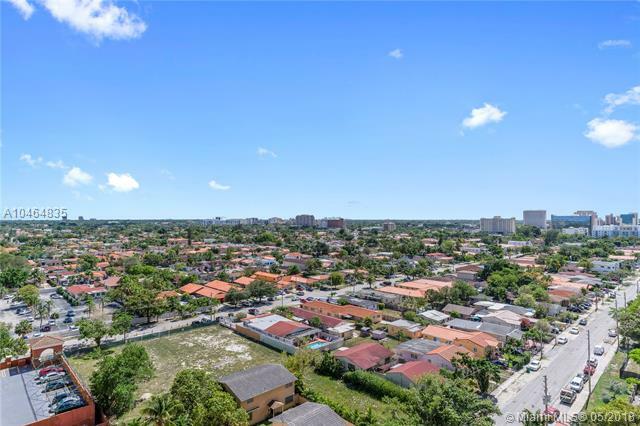 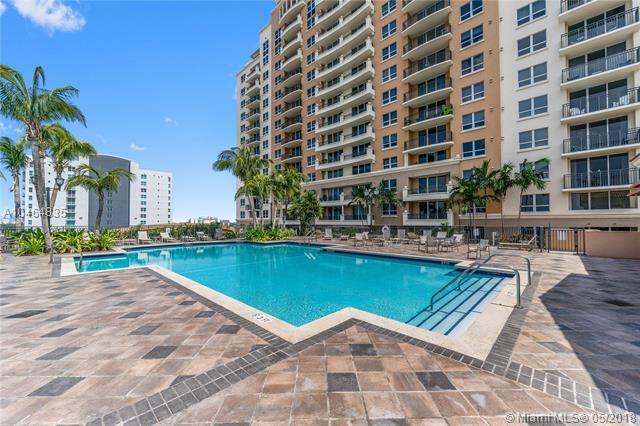 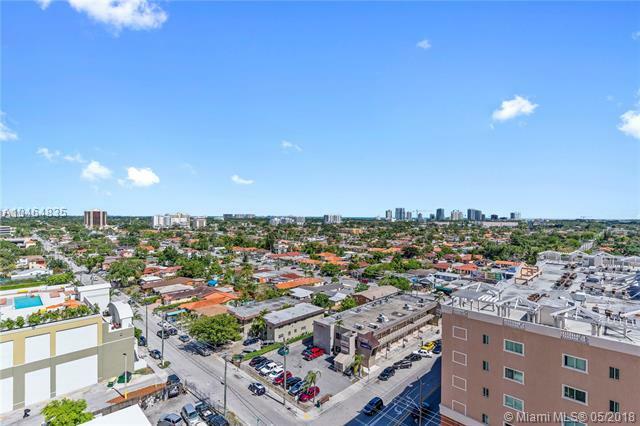 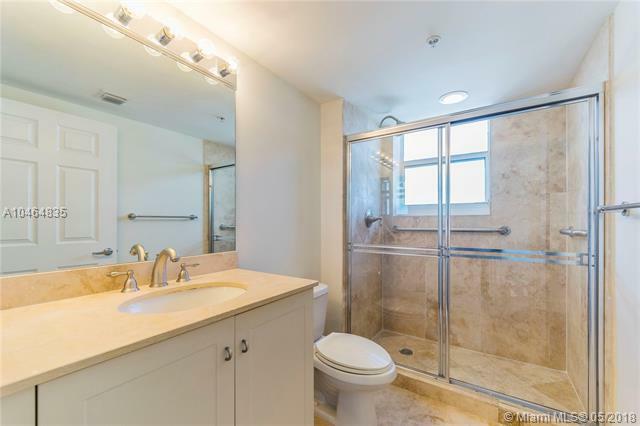 Spacious corner unit over-looking the treetops of Silver Bluff and Coconut Grove to Biscayne Bay. 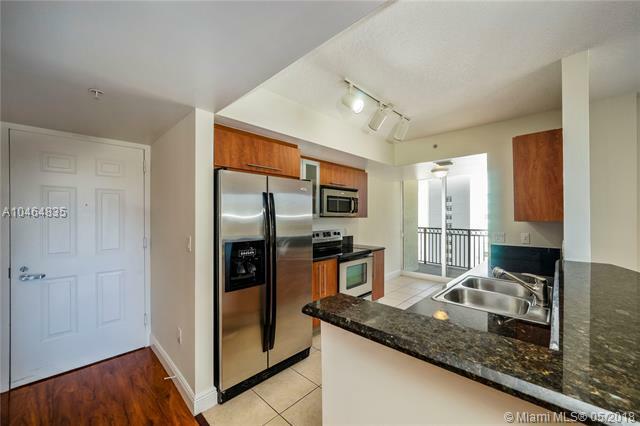 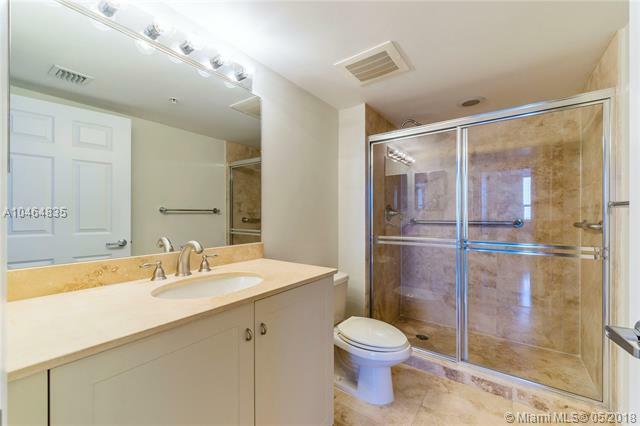 Built in 2007, two balconies, living/dining rooms seeped in natural light, wood floors, kitchen with granite countertops, SS, wood cabinets, eat-in area & breakfast bar. 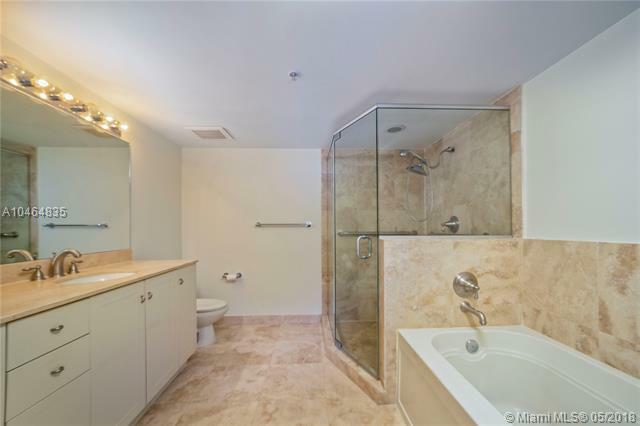 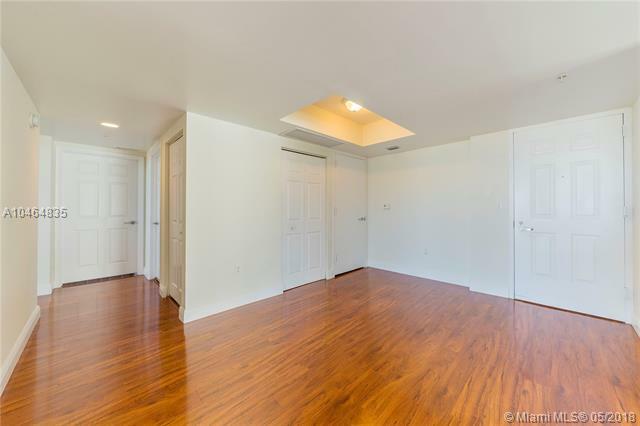 Split bedroom plan, Master BD with walk-in closets, marble bath, sep. shower & tub, in-unit washer/dryer. 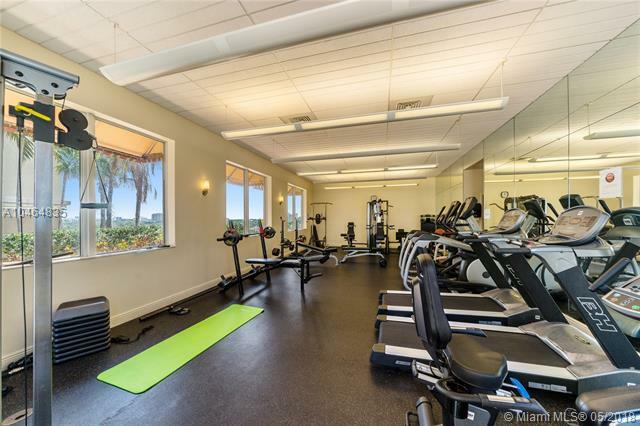 Pool, gym, BBQ area, 24 HR concierge.